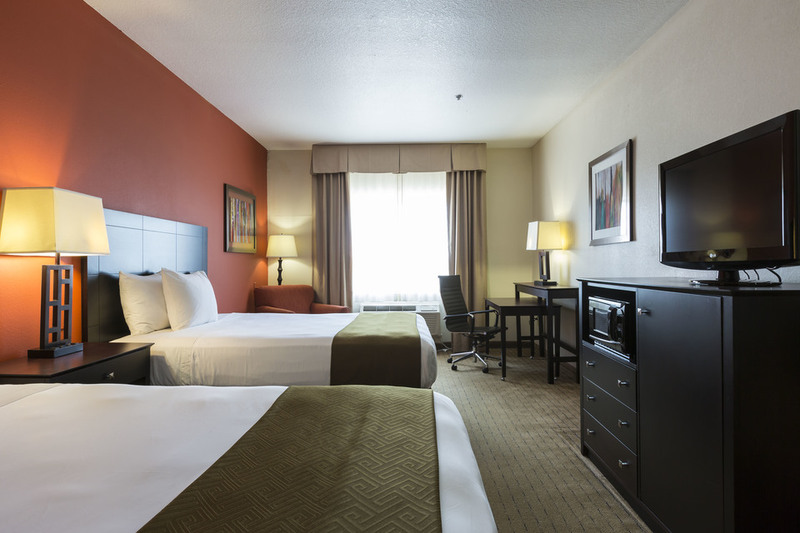 Country Inn & Suites Houston - NW Make your day hotel stay enjoyable and comfortable by booking your day stay at Country Inn & Suites Houston - NW. Located in the heart of Northwest Houston the Country Inn & Suites offers comfort, quality and value to business and leisure travelers of all kinds. 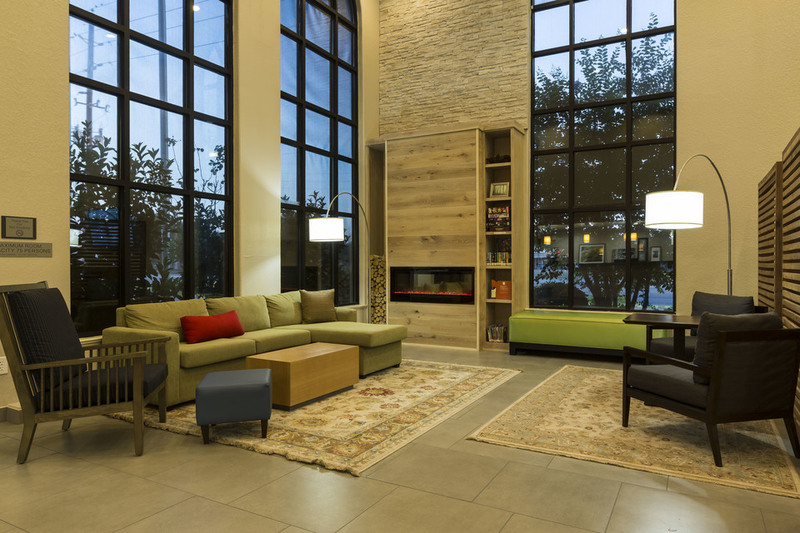 Its close location to many area attractions and amenities, such as Willowbrook Mall, Sam Houston Race Way, Traders Village, and multiple golf courses can make for an exciting day trip or non-traditional business meeting. 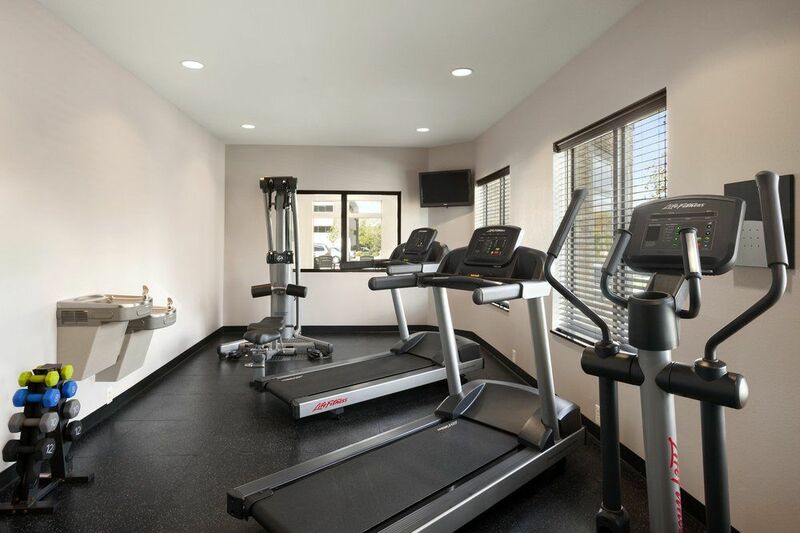 The pool, free parking, and up to date business center assure that you work life balance during your daystay. 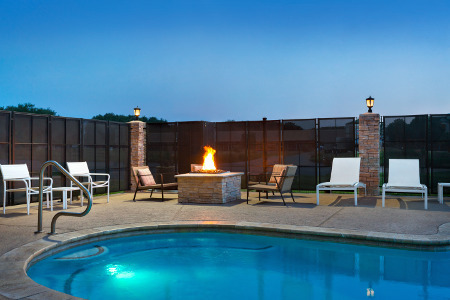 So don’t wait and book your next Houston daycation at the Country Inn & Suites with HotelsByDay! Willowbrook Mall - Willowbrook in Houston is the ultimate destination for shopping. With 160+ shops and 6 anchor stores you really can’t go wrong shopping here. Full service restaurants and coffee bars are available on site. In fact Bar Louie specializes in oversized sandwiches and jumbo martinis. Stop by and indulge in some afternoon shopping and digestives on your next short day stay. Sam Houston Race Way - Horse racing track located in Houston. The park hosts both thoroughbred horse racing and American Quarter Horse each year along with Country Music, Rock music, and Classic rock concerts. Black Horse Golf Course - Black Horse reopened in December, 2008 after a $13 million renovation by Bates Golf Design Group. It is the perfect place for a non-traditional business meeting. 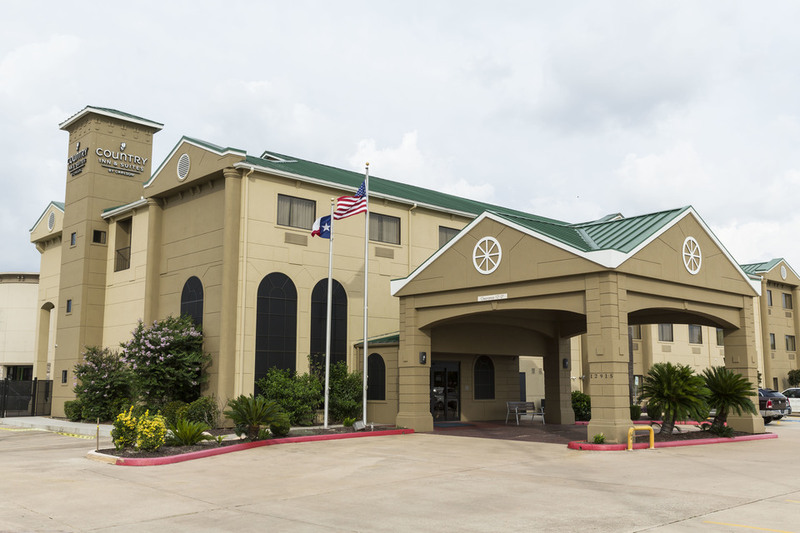 Parking – Country Inn & Suites is one of the only hotels in Northwest Houston that offers free parking to all of its guests. 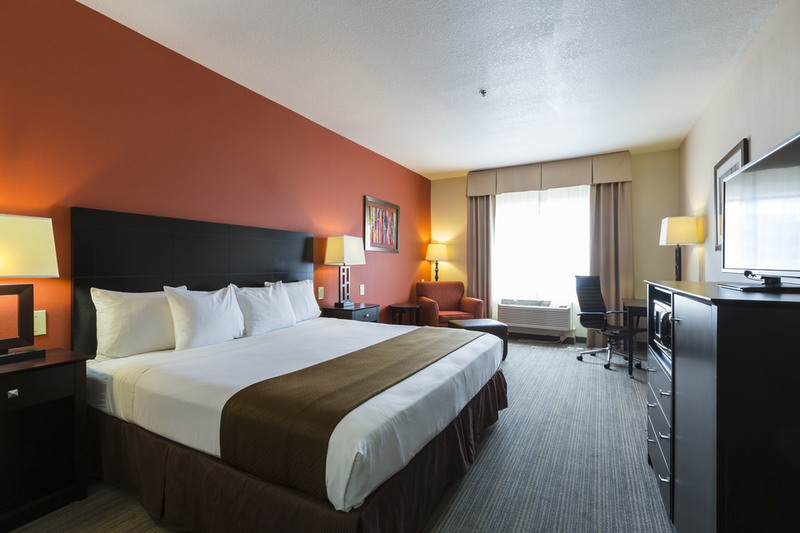 Business Center – Is work a priority on your daystay? Be productive. 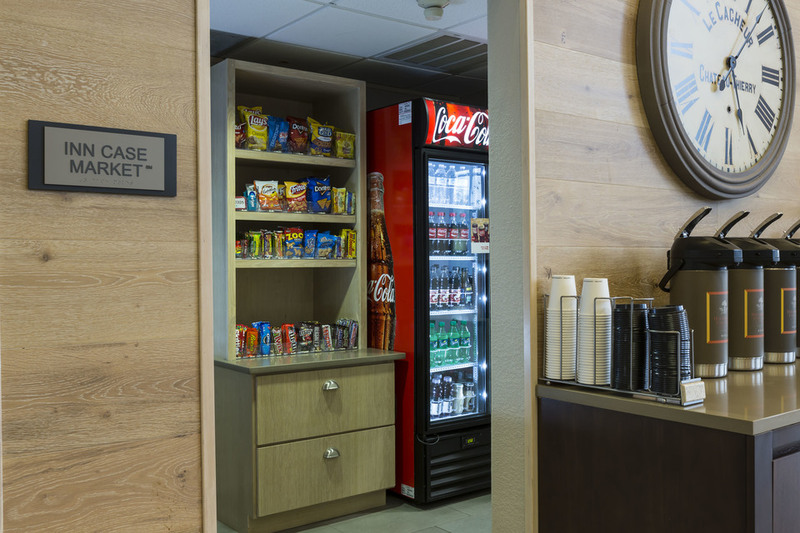 Prepare in advance for your next work-related occasion at the convenient in-house business center. 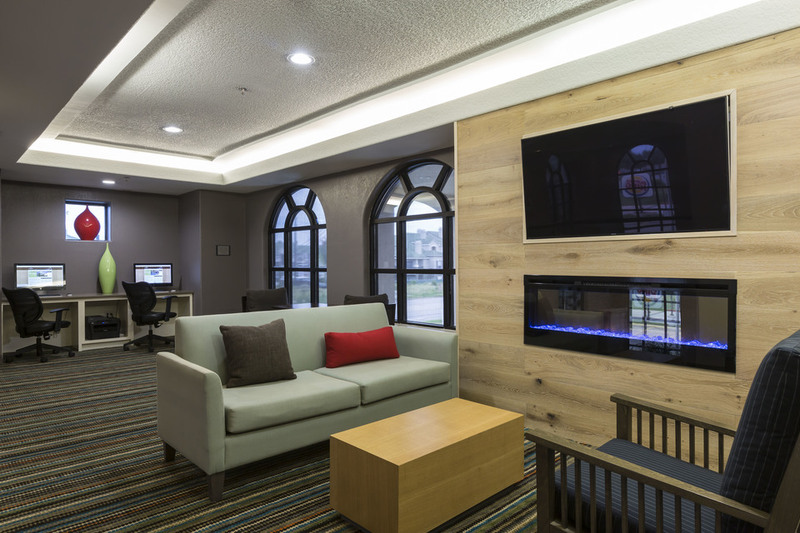 Pick up a coffee on your way there cram work on your hotelsbyday stay.